It is often necessary to replenish the account on the credit card, but have only cash. 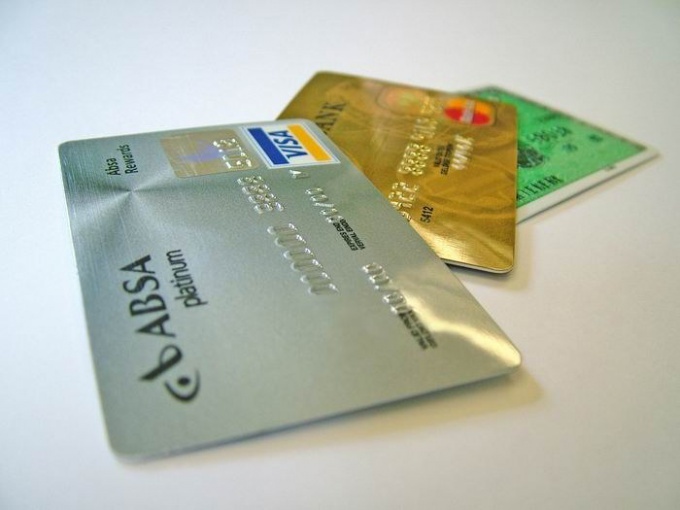 There are many ways to transfer cash to the card, and it is not necessary to have the card. The easiest way to enroll with cash or credit card directly through the Bank that issued it. Enough to come to any branch with your passport and the operator will transfer the money literally within 3-5 minutes. Naturally, you will need the 16-digit card number, and in some cases the name and surname of the recipient, if it is not your card. In addition, some banks, such as Sberbank, have special payment terminals, in which you can contribute funds to enroll them on the map of the Bank, knowing only the 16-digit number. If you have cash and card, you can use the ATM with cash. Typically, these ATMs are many Bank branches and their locations you can check online. Plus of this method is that the ATMs are working around the clock. The money on the card can be made using various electronic payment systems such as QIWI, WebMoney, "Yandex.Money." Here you will need to know not only the card number, and Bank details of the recipient, which, however, can always be found on the official website of the Bank. Unfortunately, this option has its disadvantages, namely, the Commission for transfer is paid as a payment system, and the Bank itself. The advantages include the fact that to fill up your QIWI wallet in any payment terminal. If the nearest branch of the Bank that issued the card, far away, and the money should transfer as soon as possible, you can use the service to transfer funds from a third party Bank. For example, the payment system "Migom" allows to transfer money to any Bank within one working day. In addition, similar services are provided by "Alfa-Bank" and "Russian Standard". In this case you will also pay a Commission, averaging 1-3% of the transfer amount.